How to Manage A Design Project? 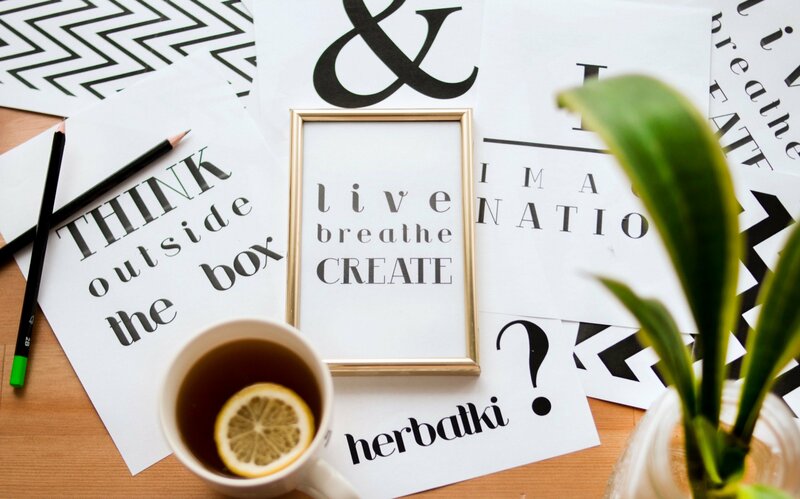 Are you a creative team, exploring the right process to manage your design projects? Do you wish to improve your management strategy for your next design project? 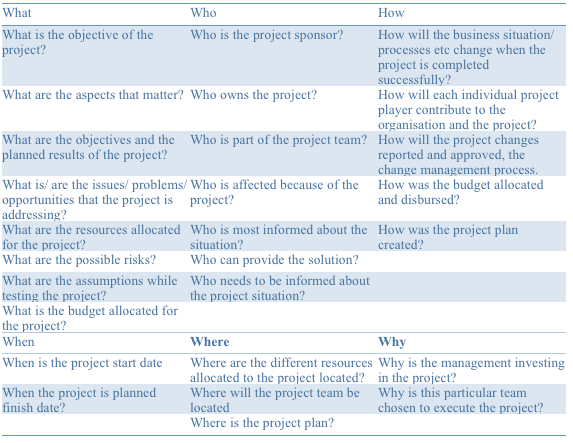 Before you kick off with the project you ought to have answers to these, for a smooth project progress. But this planning, resource allocation and defining time-frames is not the end. Rather it marks the beginning of setting up the table for the supper. Initial plans change as project the project goes on. Change is inevitable. Spice of the recipe of management lies on the fact how you deal with this change. Incorporating the evolving changes without getting overwhelmed defines good project management. Owing to the definition above, design has everything to do with human experience. Assumptions and plans often take a backseat when human experience is involved. Anything can go wrong anytime. To be prepared for the same a good management strategy is vital. 7 step process for design project management. When you know the requirements well, then you can step ahead to kick off planning and plotting. Once you know client expectations and goals, now you can define the goals for your execution. What is to be done? How it needs to be done? What level of creativity is required? Also, you need to allocate resources and designate the dedicated and/or part time team members. Everyone should be clear what is their role, how they need to move forward, who all are available full time, what are the resource constraints(budget an time). There can be multiple paths leading to goals but you don’t have time to experiment and test them all. You need to look for the best suited top 1 or 2 options and keep your scope limited to them only. This keeps you directed and prevents unnecessary wastage or time and other resources. A well laid kickoff meeting is a great way to go for it. Tying goals to timelines is important to maintain discipline. Breakdown your goals into tasks and sub-tasks and have a deadline defined for each petty task.This has two advantages one the task stays on top of mind regardless of its priority. Second it gets done in time. I agree being flexible is also necessary owing to practical obligations. But having a predictive timeline set gives you and your team a broad picture of what is to be done by when. This maintains the sense of urgency. For a design team to collaborate well, its important that there are no hurdles in the path of communication. All the possible communication channels should be open and accessible to all every-time. Creativity cannot be bound to office hours. Better ideas can strike you anytime and if you miss it then, then its gone. So communication and sharing should be butter smooth. The stage is set, now its action time. You and your team need to join hand to execute the drafted plan. The execution step in itself has multiple phases(rough sketch — wireframe — prototype — actual product). And each phase can have multiple iterations. For each iteration in every phase feedback is important. Then the previous iteration is refined based on the feedback in the upcoming iterations. Validating your work at each iteration prevents you from taking the wrong path and makes you fix your mistakes when they are still economical. setting up a good process is necessary but evaluating it at each step is also equally important. There is always room for improvement. And can catch the low points of your current process only when you are vigilant enough to identify and embrace them. Fixing the lows makes you reach new highs with every project you accomplish successfully. There is no one precise process that fits all teams. Some modification are obvious but these steps can be a good starting point to strategize and plan your next design project. To keep it manageable and under-control at each point of time. Better collaboration helps builds better brands and experiences. zipBoard is a tool focused towards enabling that collaboration for web projects, whether it’s a live website or a mock design. It solves collaboration problems for teams of all sizes and bridge the communication between not just designers and developers, but also managers, QA testers and clients. See how zipBoard can make web development collaboration easier for you!